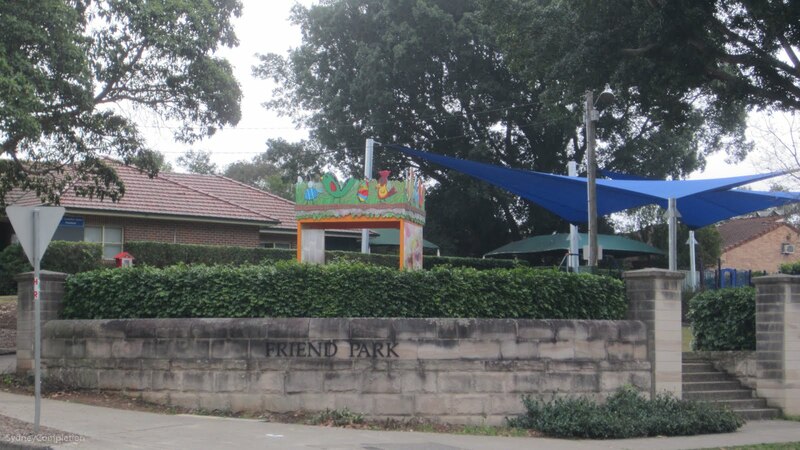 This suburb is another fantastic slice of Western Sydney and a testament to how diverse this city can be. But first, this website has moved domain names. I'm now the proud owner of SydneyCompletion.com. Woo. 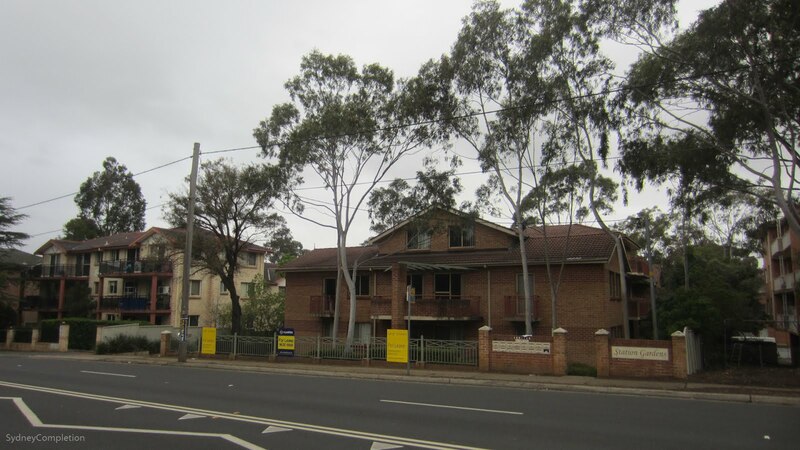 Previously on Completing Sydney I was in South Wentworthville. Feeling a little drained from a solid afternoon of suburbsing, I stopped for a quick pick-me-up from the South Wentworthville Aldi. 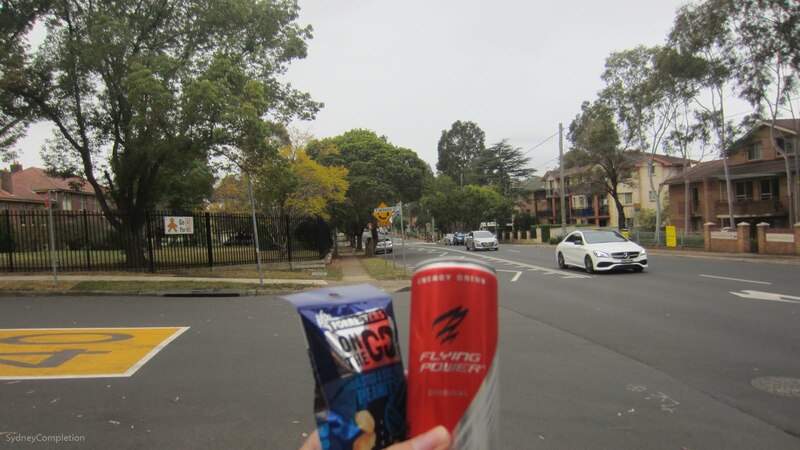 Crossing the Great Western Highway into real Wentworthville, it was time to start my quest for a seat to enjoy my Aldi snax on (99c energy drink and a 49c packet of peanuts - value). 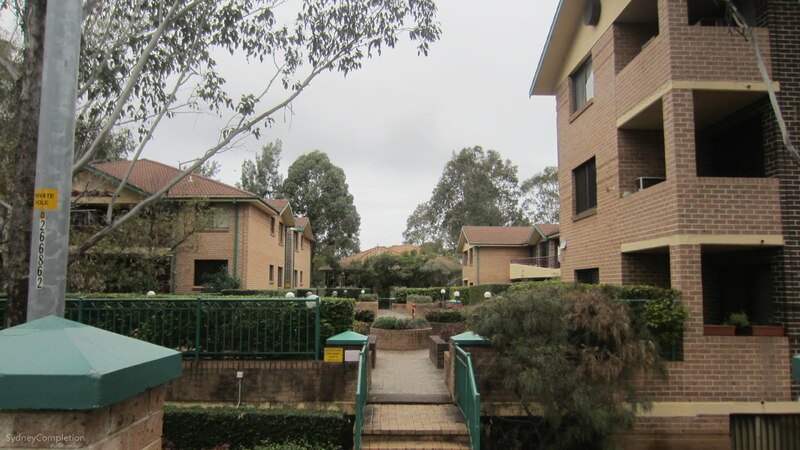 This street into Wentworthville is actually quite lovely, with a generous amount of gum trees and nicer-than-average small apartment complexes. 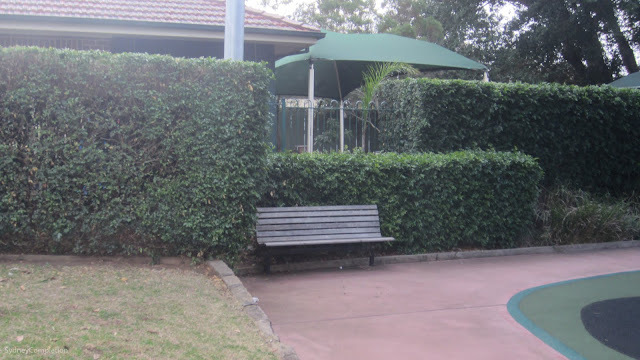 Ladies and gentlemen - I present to you Madison Square's Garden, the Wentworthville unlicensed tribute. I considered trespassing into this nice apartment courtyard to leech off their benches but I decided against it and continued my quest for a public bench, continuing towards the "town centre". Eventually, the residential streets merged into shops and restaurants. This chair outside of the world's most nondescript store looked mighty inviting but if I wasn't going to leech off a courtyard I wasn't going to leech off a store. Having enjoyed my purchased sugar and fat I was now at liberty to explore the very interesting looking Wentworthville town centre. 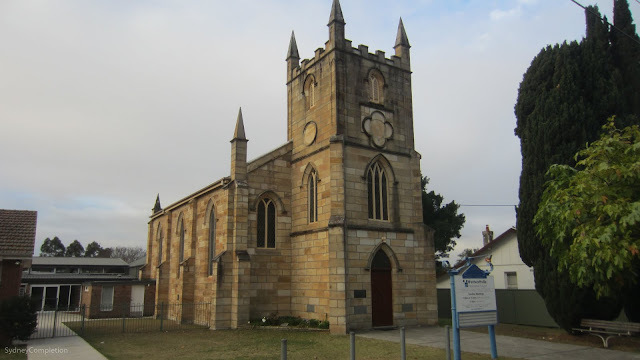 Just off the main road is this surprisingly Hogwartsy church and a high quality rabbit. The stores of Wentworthville can be described in a single word: "Indian". 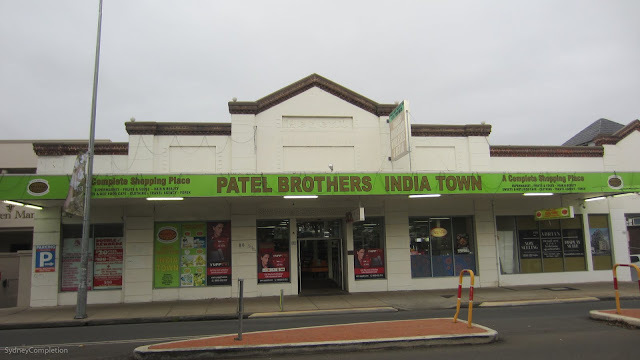 As of the 2016 Census, around a third of Wentworthville residents had at least one parent born in India, and the stores here very prominently represent that third. 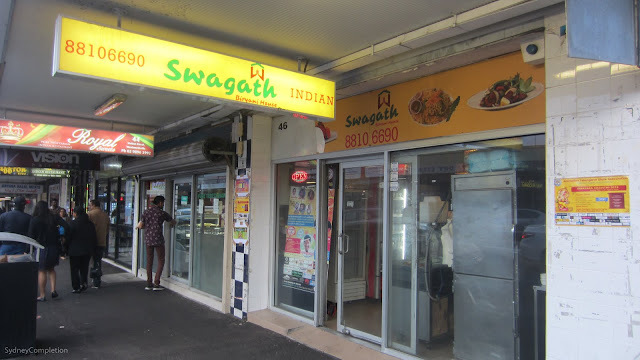 and, of course, restaurants galore. 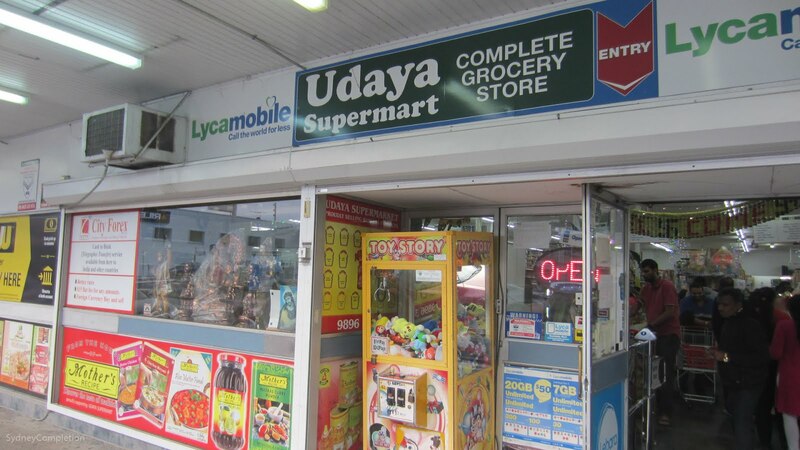 Udaya Supermart prides itself on being a "Complete Grocery Store" so I had to go check it out. 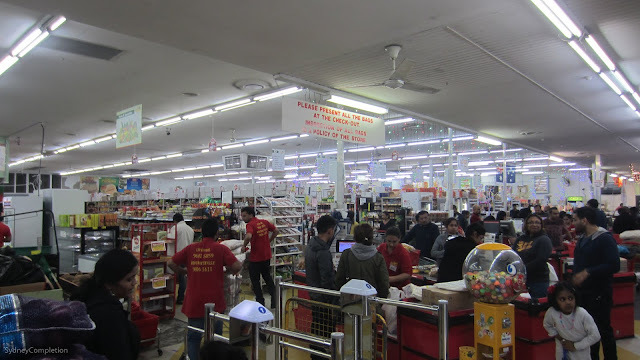 This supermarket is absolutely immense. 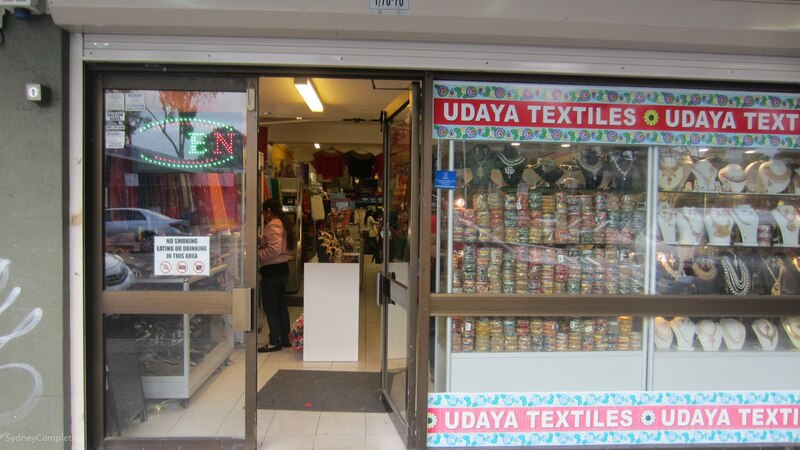 It's the size of any "mainstream" supermarket you'd find yourself shopping at, and was packed with shoppers. I mean, just look at all the kinds of ghee sold here! 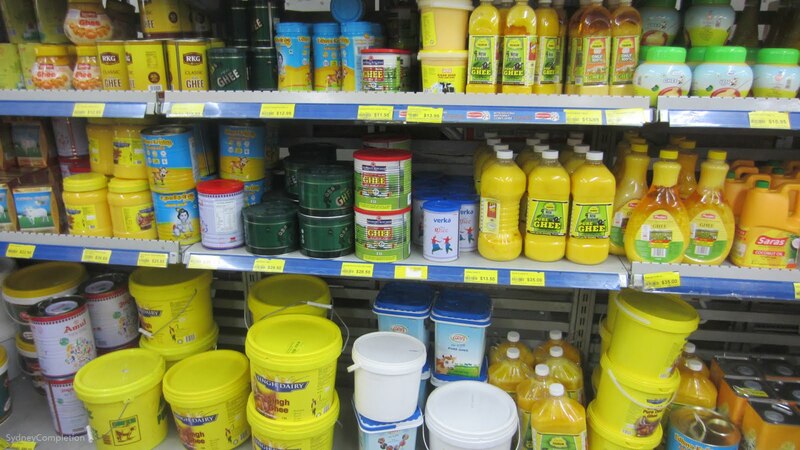 (For those not in the know, ghee is a type of butter often used as a cooking oil in Indian food). If you ever need industrial sized bags of lentils - you know where to go. 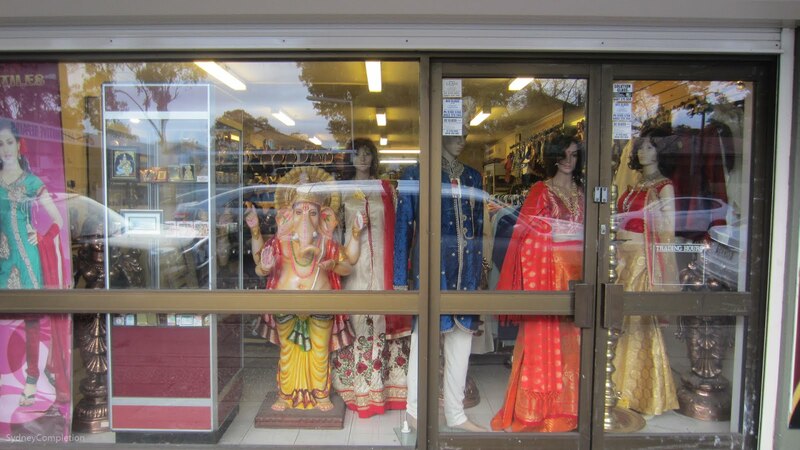 Wentworthville isn't only Indian stores though. 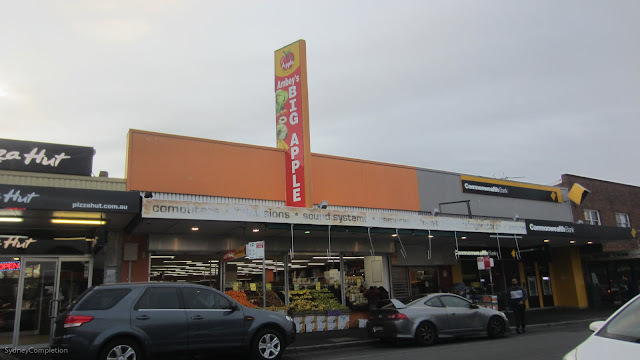 You've also got this "Big Apple" greengrocer which, by the leftover signage, used to be something like a Retravision in a past life (whatever happened to Retravision anyway?). And you've also got a classic "Milk Bar" selling your standard assortment of frozen-to-fried foods. 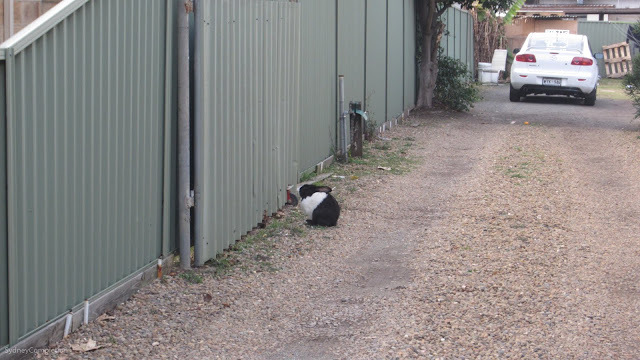 I had somebody coming to join me for dinner soon, but a chiko roll wasn't going to do it for us. 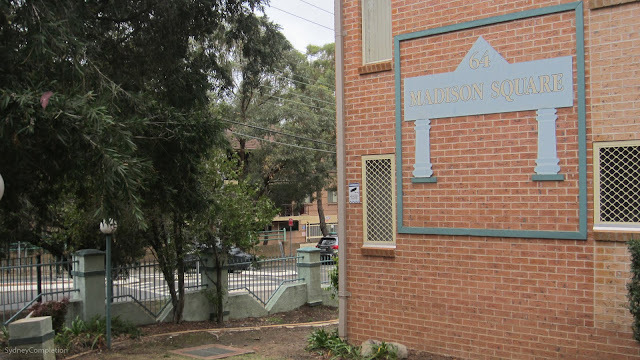 I was tipped off to Sun Catering by my brother who's a little bit of a food guy himself (and a budding blogger too - click here to check out some of his own Sydney-esque fusion cooking). I have to say, it was a pretty good tip-off. 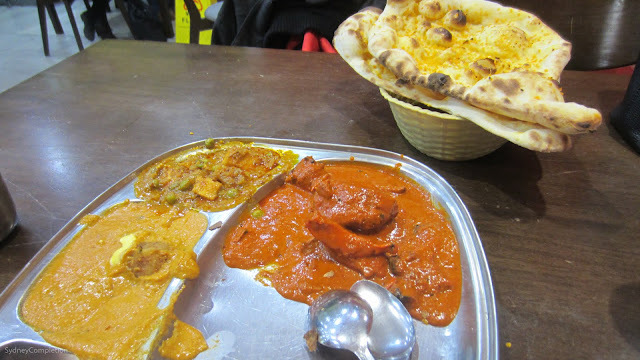 A combo of 3 curries and 3 pieces of garlic naan was more than enough to fill me and my Wentworth-buddy with spicy amazingness. Dinner for two for about 17 bucks. 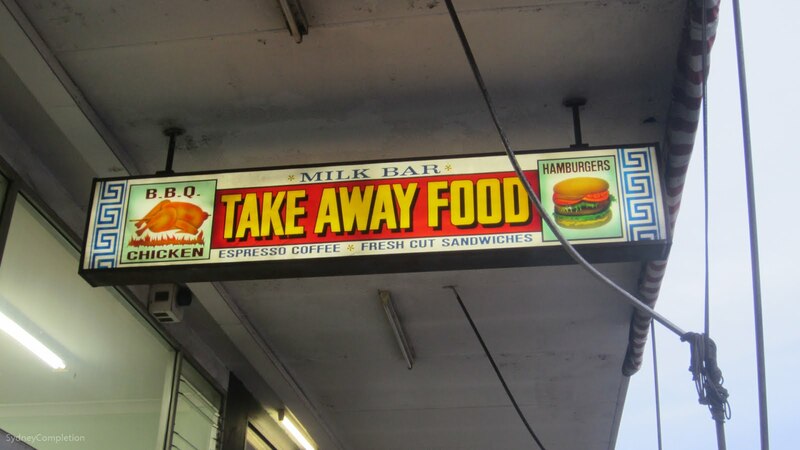 This is why I love Sydney. My food photos are kind of rubbish (we had already started eating) but I hope I was able to capture the deliciousness. 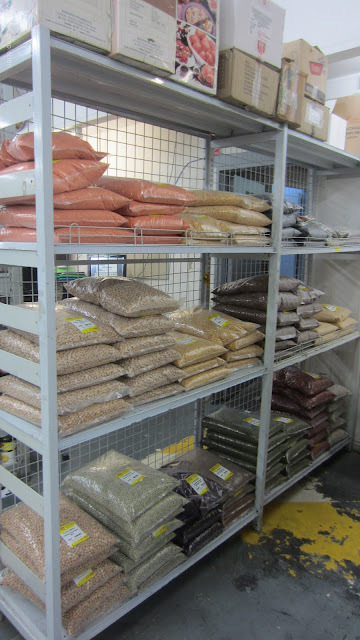 Wentworthville: When in Rome, eat curry and go home with a suitcase of lentils. What DID happen to Retravision?? I didn’t realise they had disappeared until you brought it up! 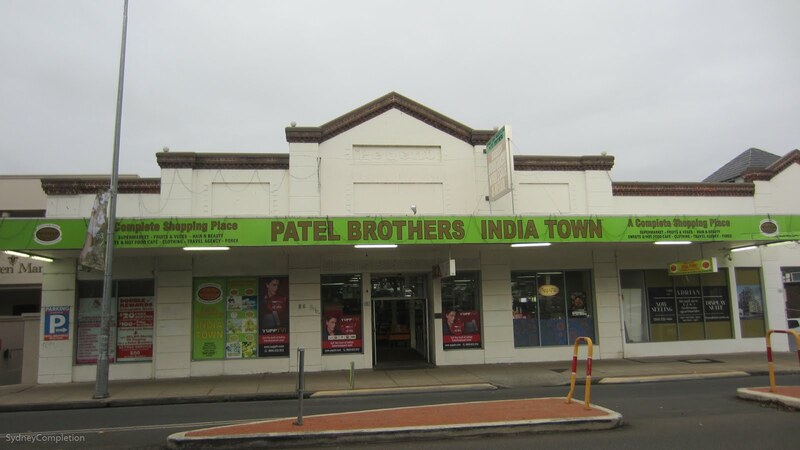 Although it says Indian most of the shops thereare owned by Sri Lankan Tamils. 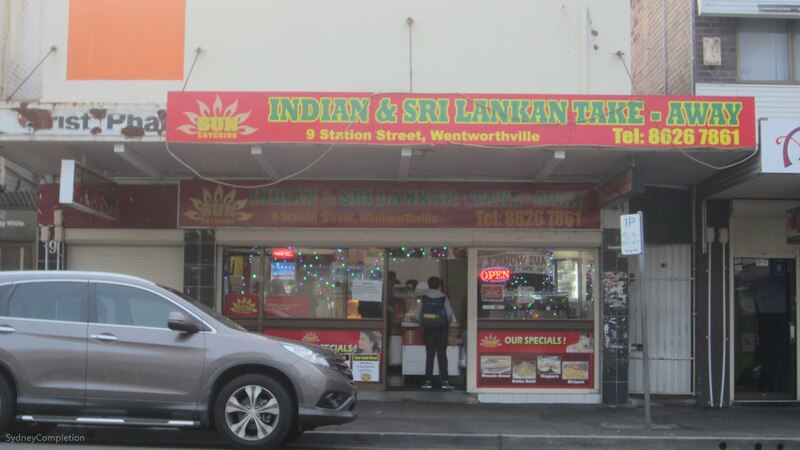 Rather than ordering North Indian food at a South Indian shop you should have tried South Indian and Sri Lankan food. Hey there. 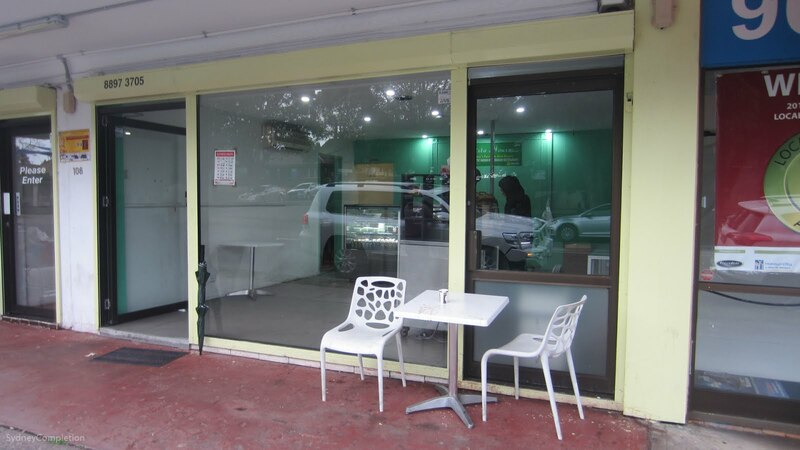 I actually don't know too much about the difference in the cuisines, any particular foods you would recommend for next time?